I’m from Kentucky so I was a little down that I would be missing the Kentucky Derby festivities again this weekend. 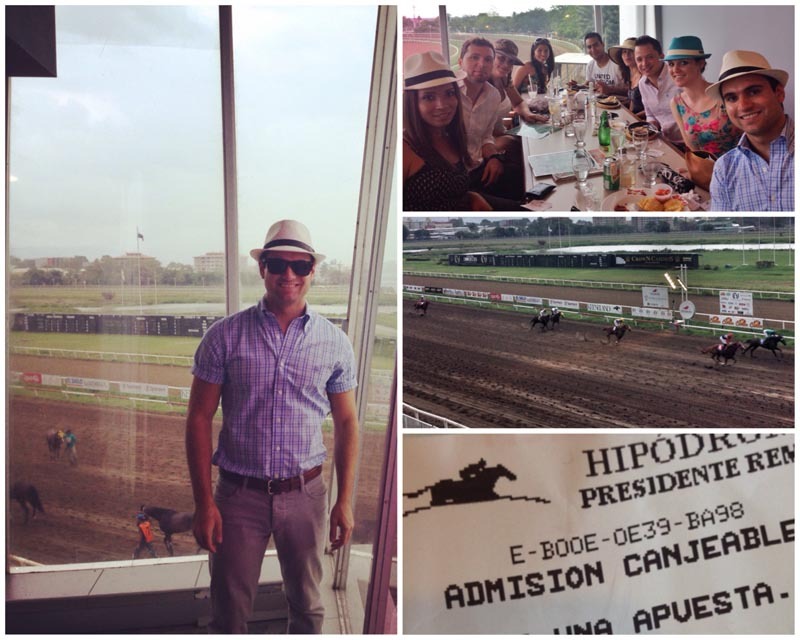 One of my friends had the brilliant idea of going to Panama’s horse racing track on Derby day to have our own Derby celebration. I texted all my friends that I thought would be interested (there are a few other Kentuckians here), explained the Derby dress code, and began planning the day. 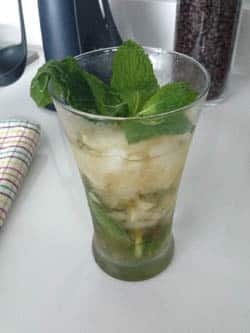 We met at my apartment and had a few homemade Mint Juleps (the official Derby drink) before we left to the race and then called an Uber driver to bring us to the track. 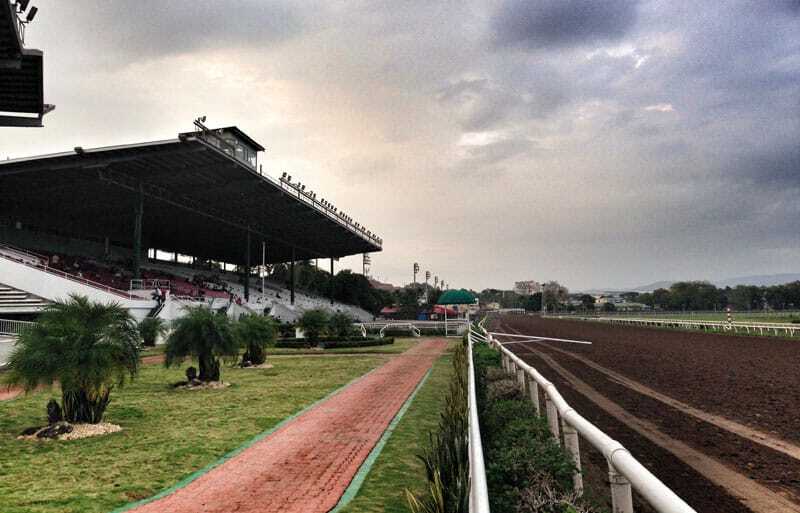 The track is called Hipodromo Presidente Rem³n and it’s located in Juan Diaz near the Futbol Stadium. The entrance is $2 and in exchange they give you a $2 voucher to use towards betting so not a bad deal especially if you win your bet. 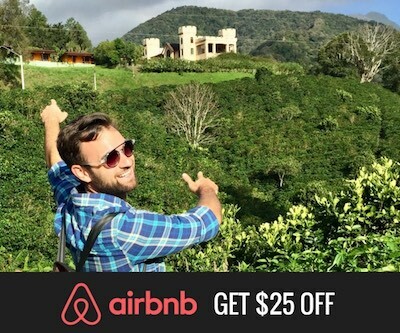 They are open everyday with local races starting at 5:30 pm on weekdays and 2:00 pm on weekends. It was my first time going and I was surprised at how nice the track was since I don’t hear very much about horse racing in Panama. 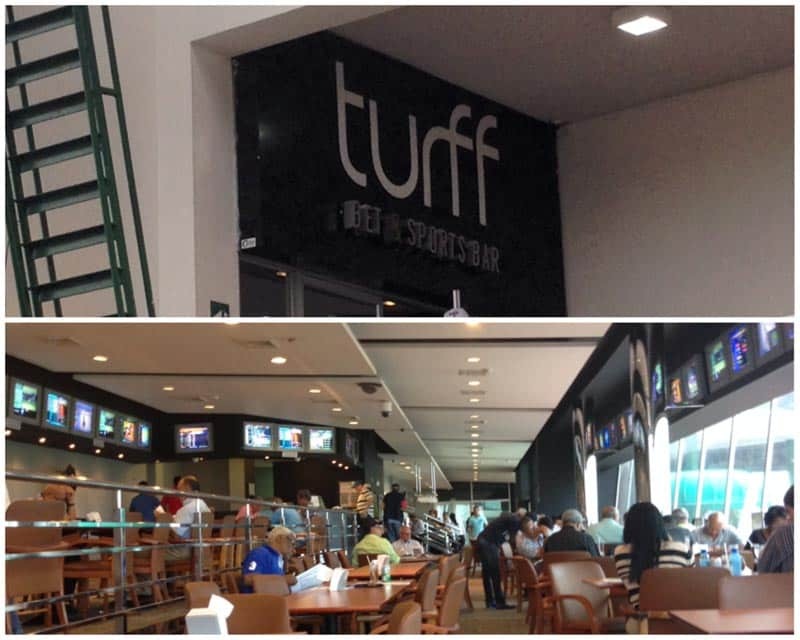 There weren’t very many people watching the race outside and it was a pretty hot day so we opted to sit at the indoor area called Turff Bet & Sports Bar. 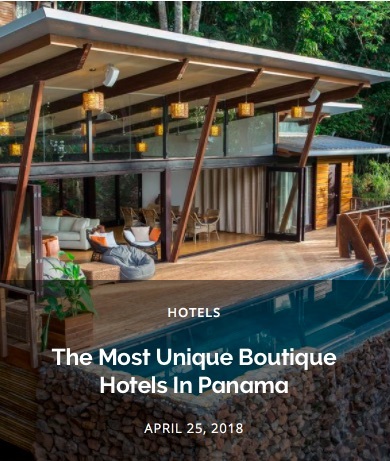 It has large windows overlooking the track so it’s a good way to get to watch the races without dealing with Panama’s heat and humidity. Local races had just started when we arrived, they had the Kentucky Derby broadcasted on several TVs, and we could even bet on the Derby races. I brought my $2 betting voucher up to the betting table and made a bet on a local race and then spent some more money on bets for the Derby. Alcohol sales were prohibited that day because of the government elections but normally they have really good drink prices. Bottles of liquor start at $20 and drinks start at $2. My friends and I all ordered food since no one had eaten lunch and when the food arrived it wasn’t that great. It was edible but some of it just tasted weird. Next time I go I’ll try to eat before and just stick with the drinks. When the official Derby race came on we all cheered for the horse that we wanted to win and my horse was a winner! But between loosing a few bets before that and winning that one I broke even for the day. One of my friends came out on top and made won over $50 for the day. Between watching the live races and having the Derby on right in front of us I did kind of feel like I was there. My friends and I looked completely ridiculous and out of place in our Derby Hats and fancy clothes but that didn’t matter. When living abroad sometimes it’s nice to be able to celebrate our crazy traditions among good friends to have a reminder of life from home. Had a great day at the track! For everyone that has lived in another country, what is one of the traditions you have celebrated in your new country to remind you of home?